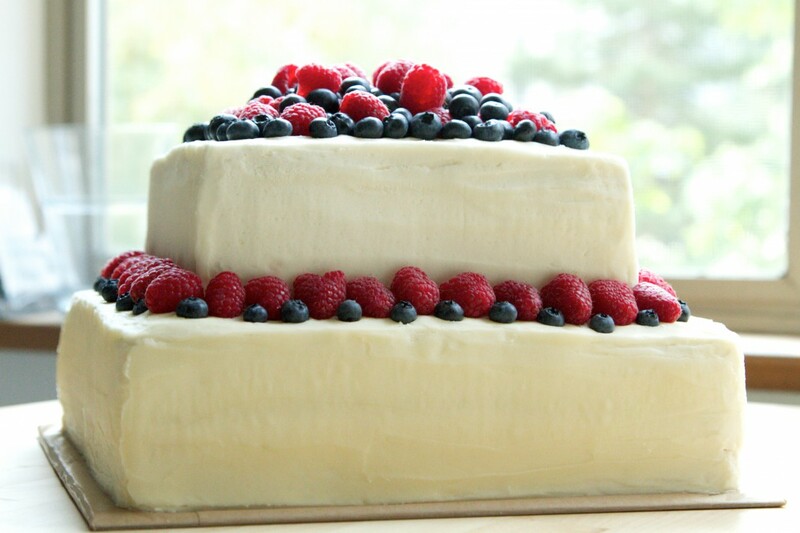 I love to make wedding cakes. 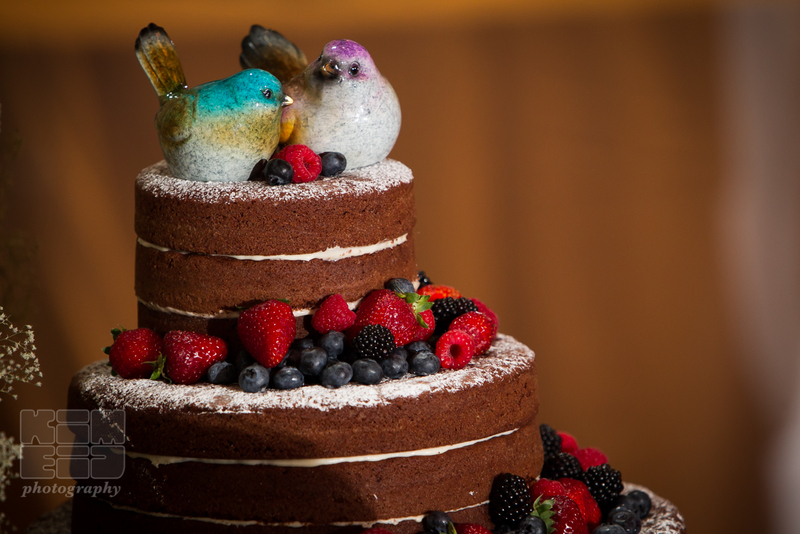 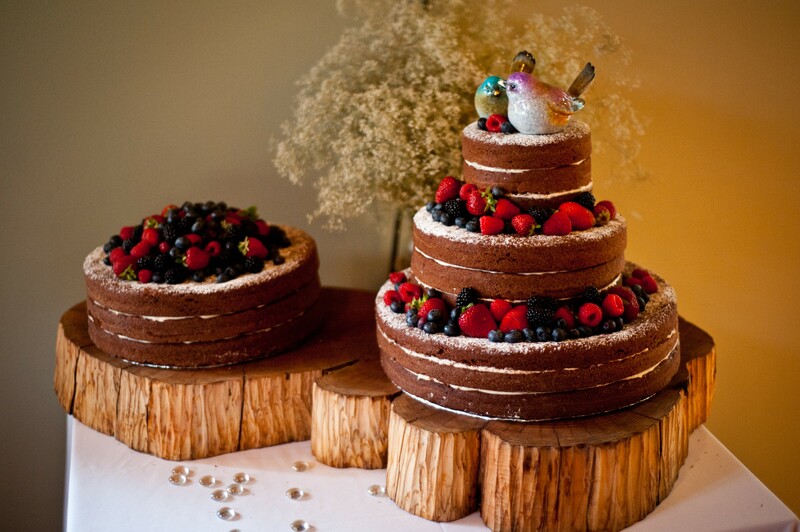 If you are looking for a delicious cake for your wedding then contact me. 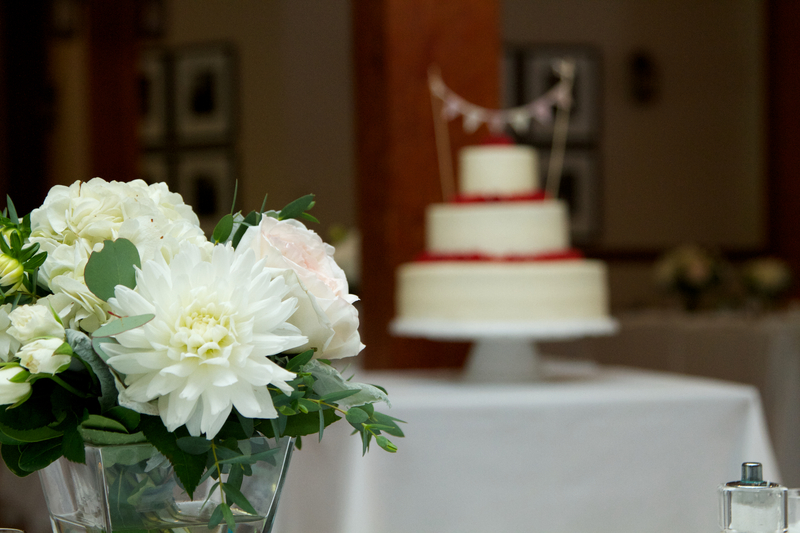 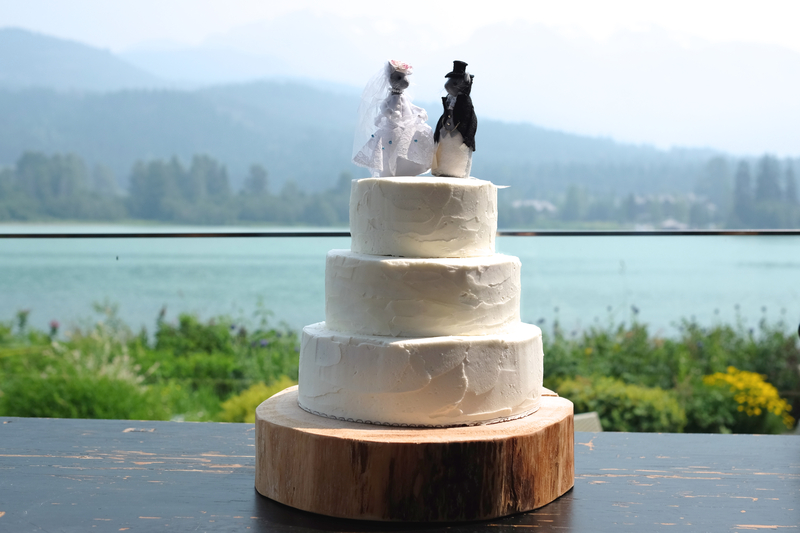 Below are some examples of the wedding cakes I have made, my style is more natural, naked cakes with berries, inspired by the beautiful surroundings of Whistler, but if you have something else in mind feel free to contact me and we can discuss different options. 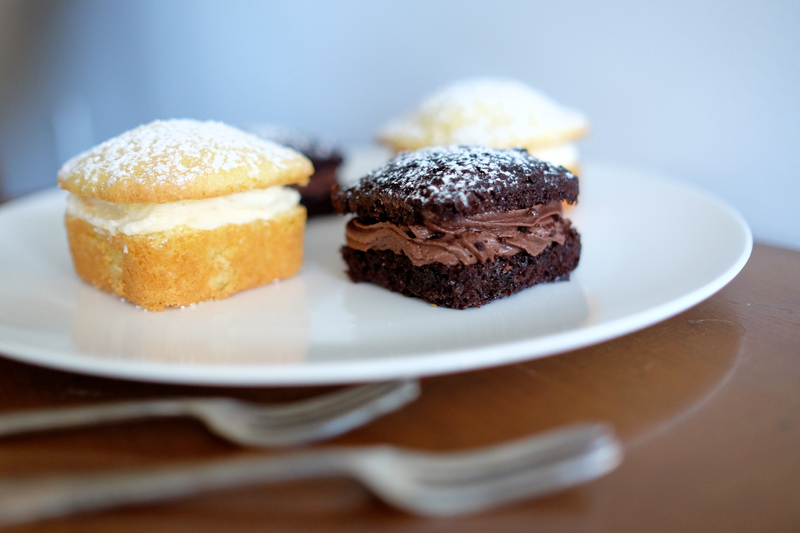 I can also make dessert tables or mini cakes if you want something a bit different. 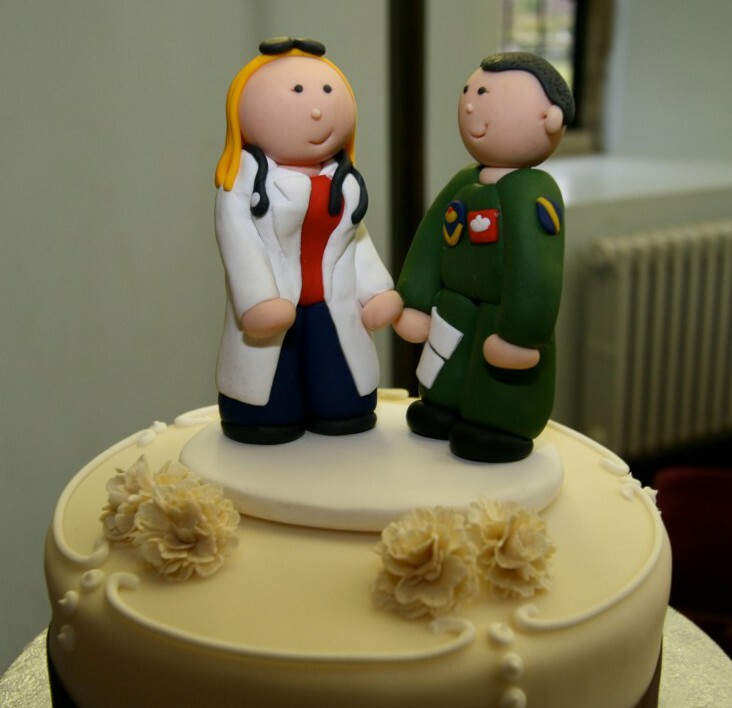 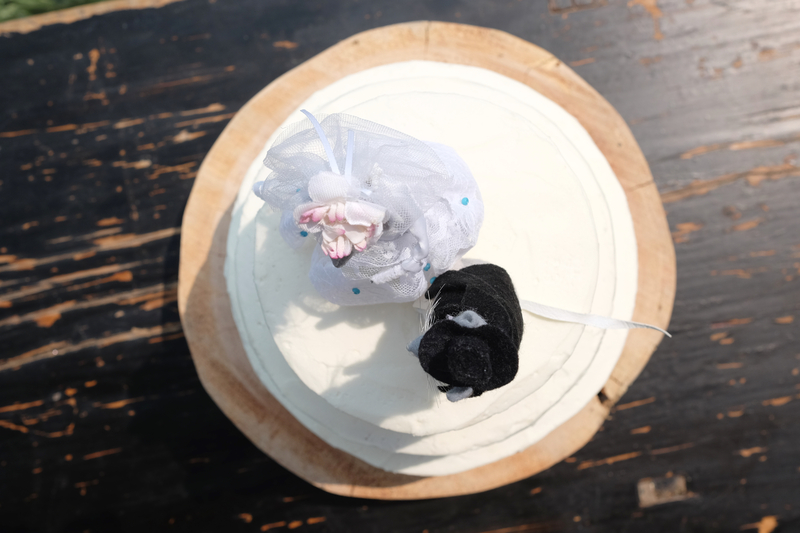 If you want a cake toppers I make these out of marzipan, icing or clay(for longer lasting keepsakes) or bunting, signs, etc. 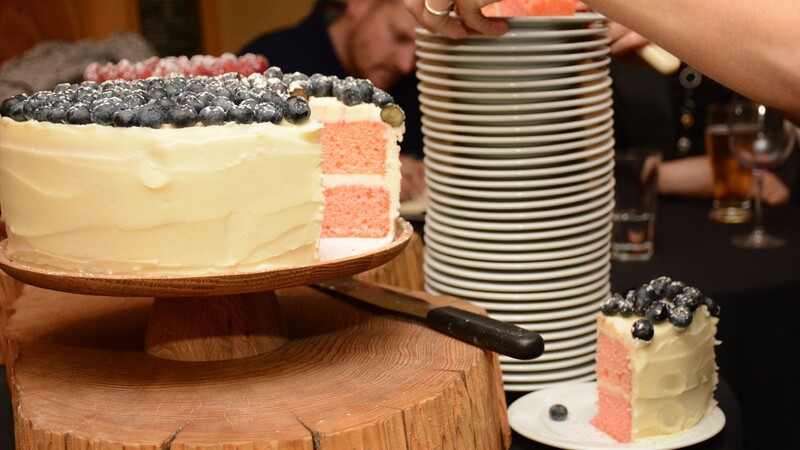 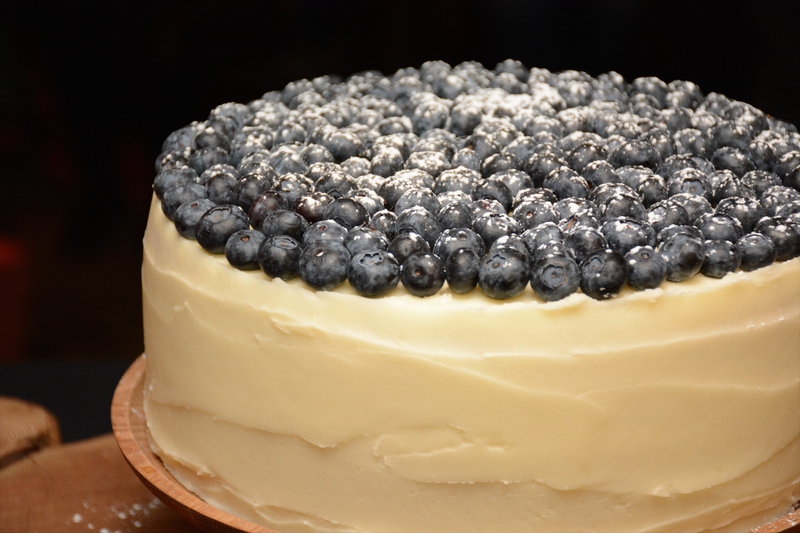 Pink vanilla sponge with lemon buttercream icing and blueberries. 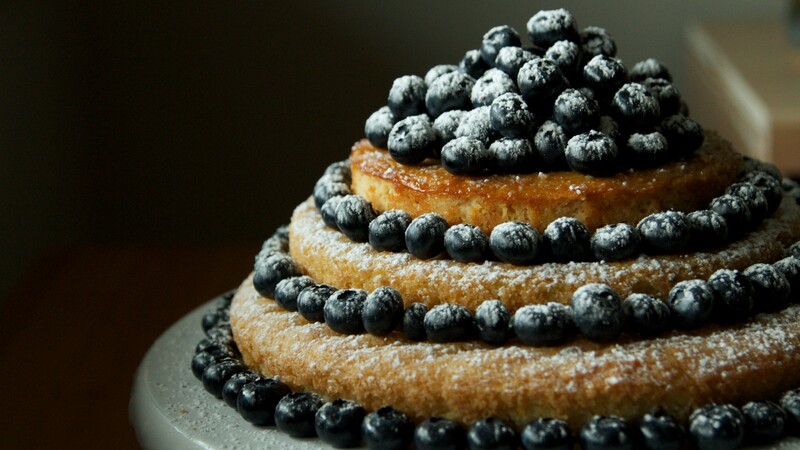 Lemon drizzle cake with blueberries. 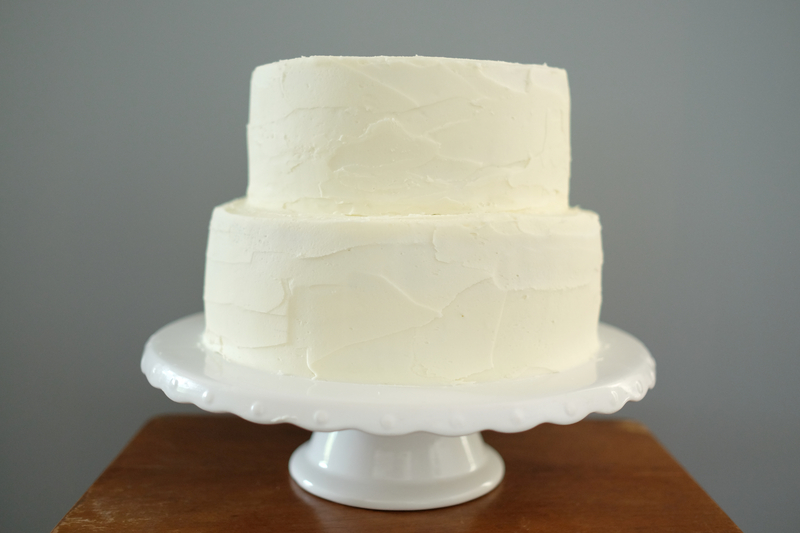 Top layer dairy free lemon cake. 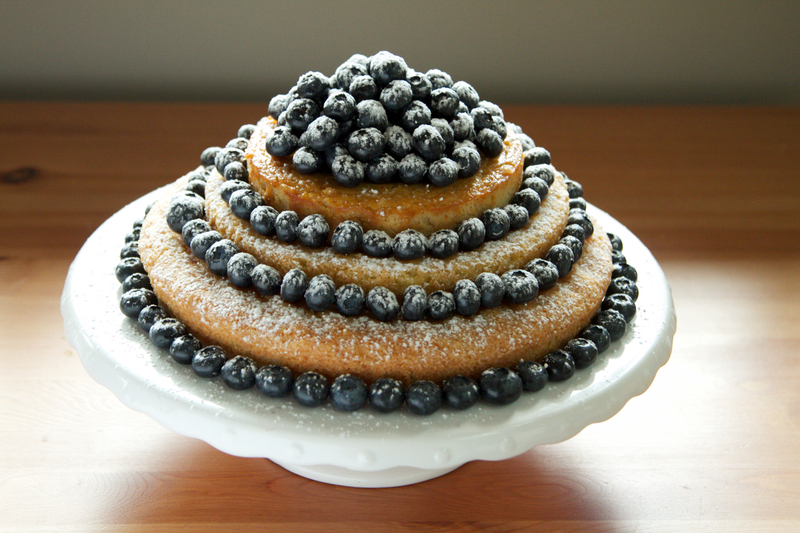 Lemon Drizzle with Blueberries and the top layer is dairy free. 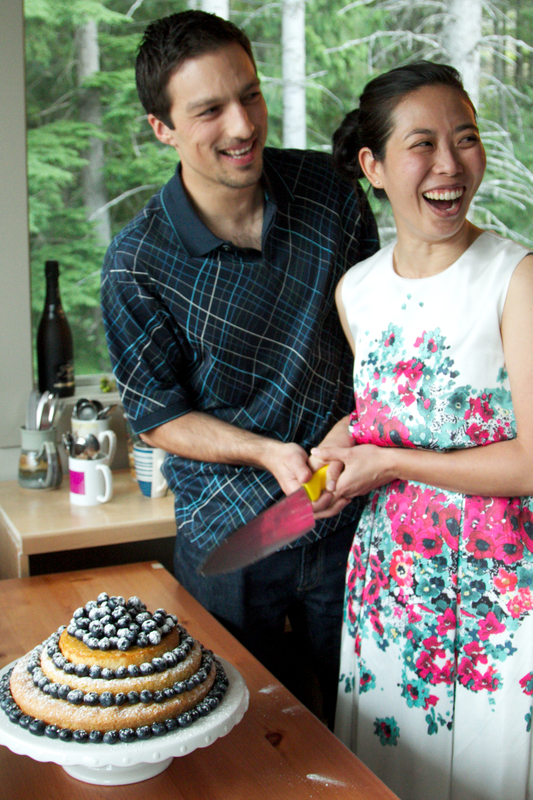 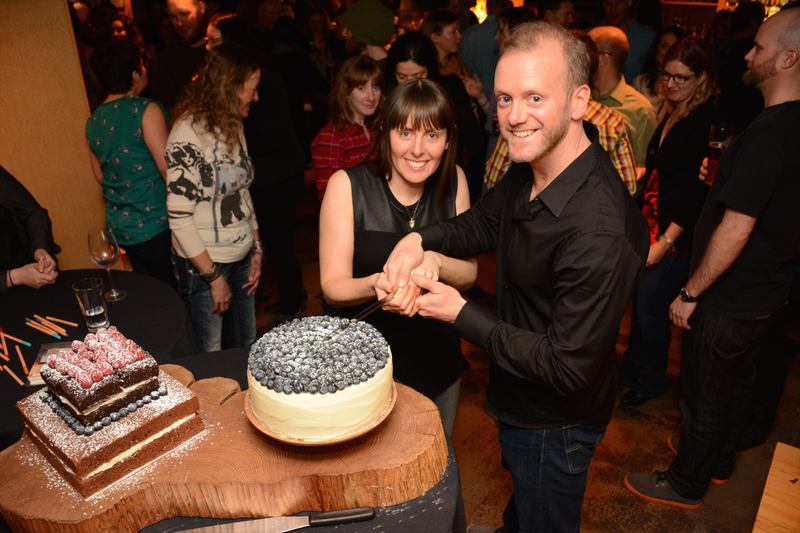 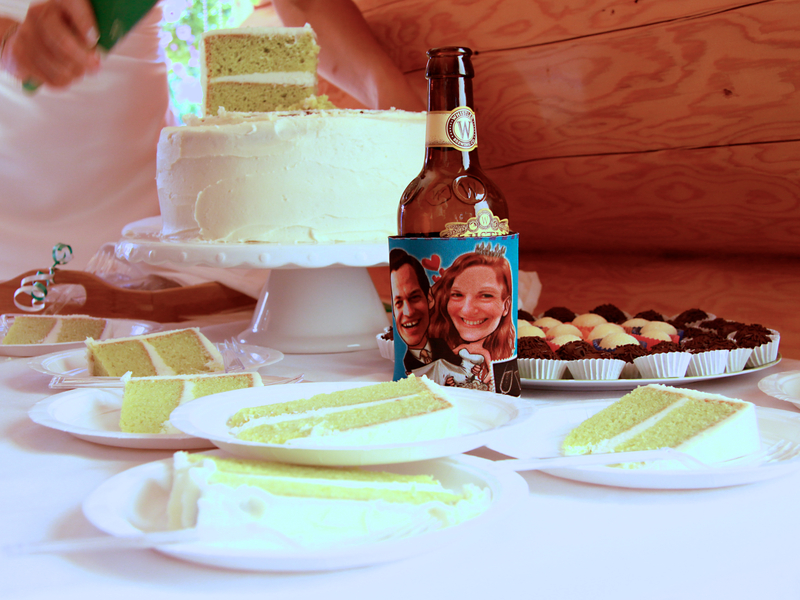 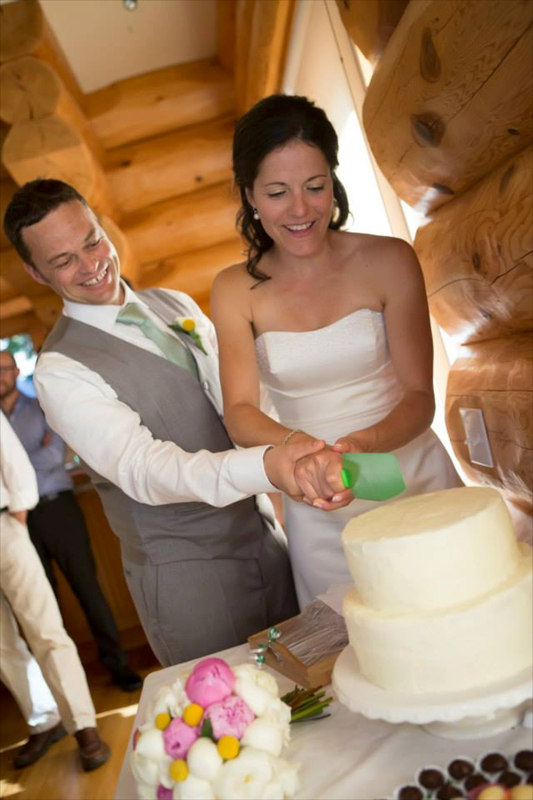 Jess & Sven cutting the cake. 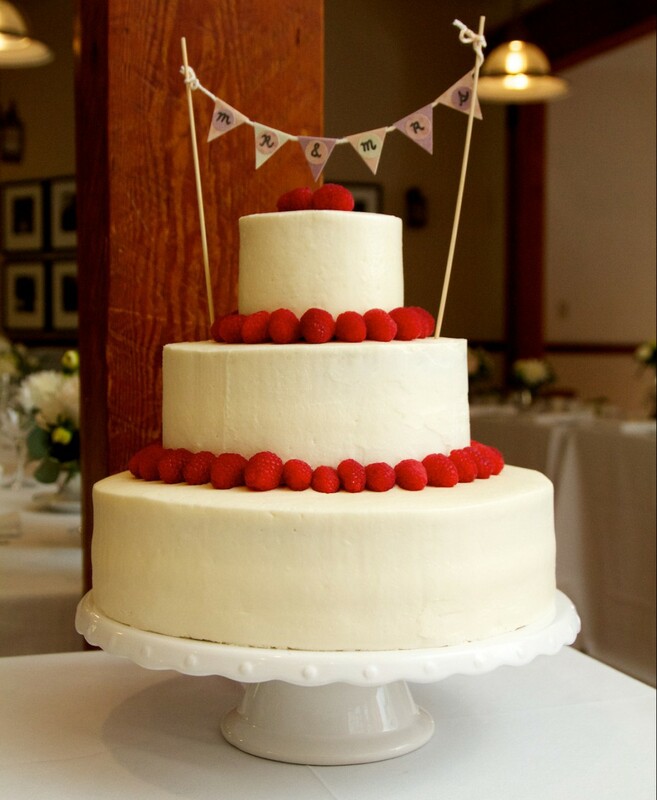 Three tiered vanilla sponge cake with vanilla buttercream icing and raspberries. 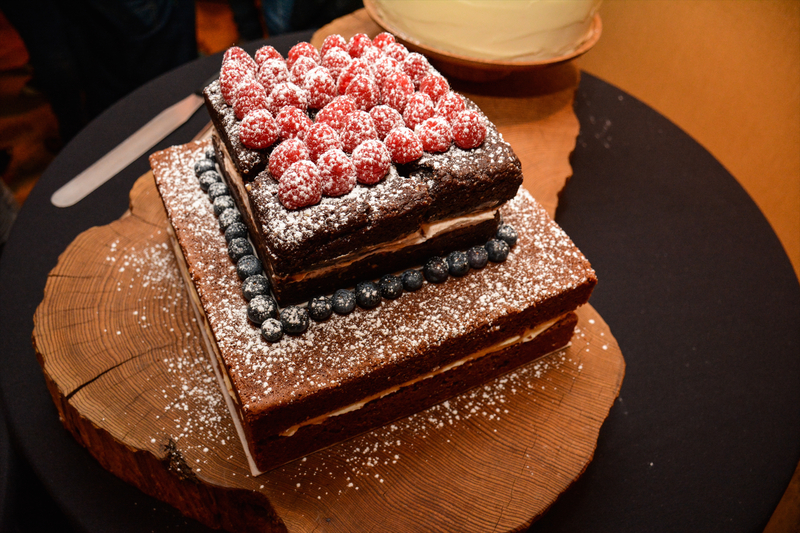 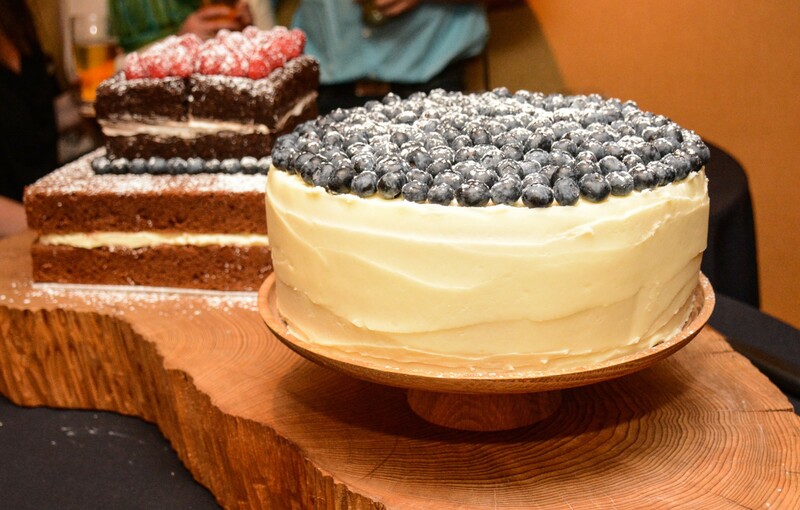 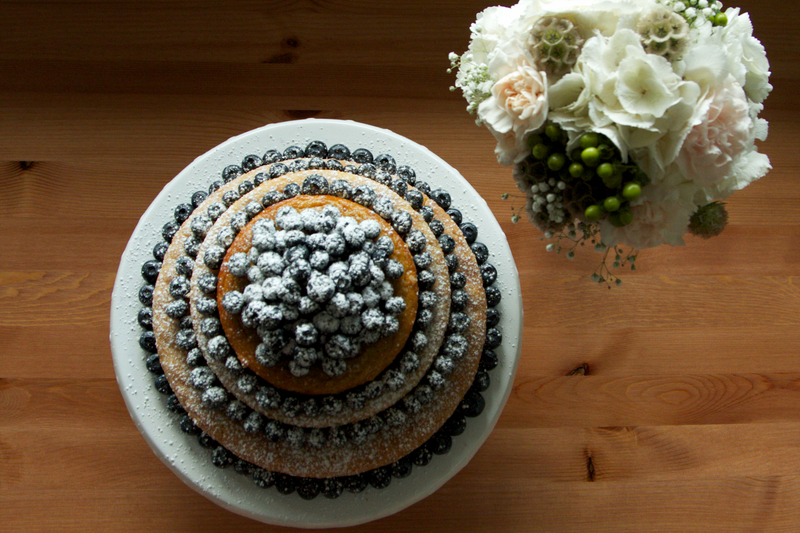 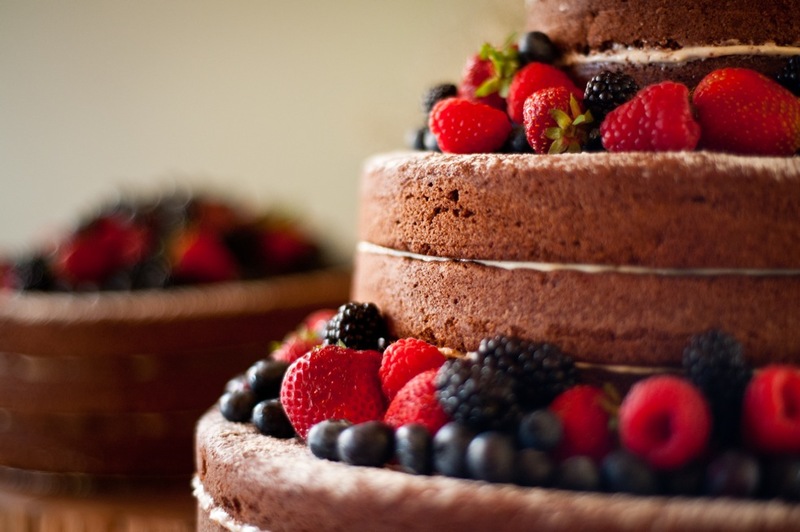 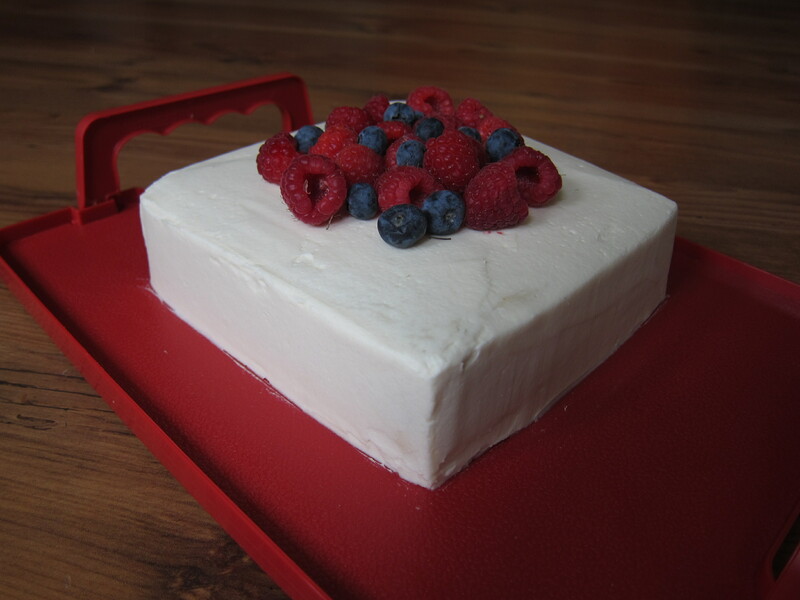 Three tiered chocolate cake with white vanilla cream cheese icing and summer berries. 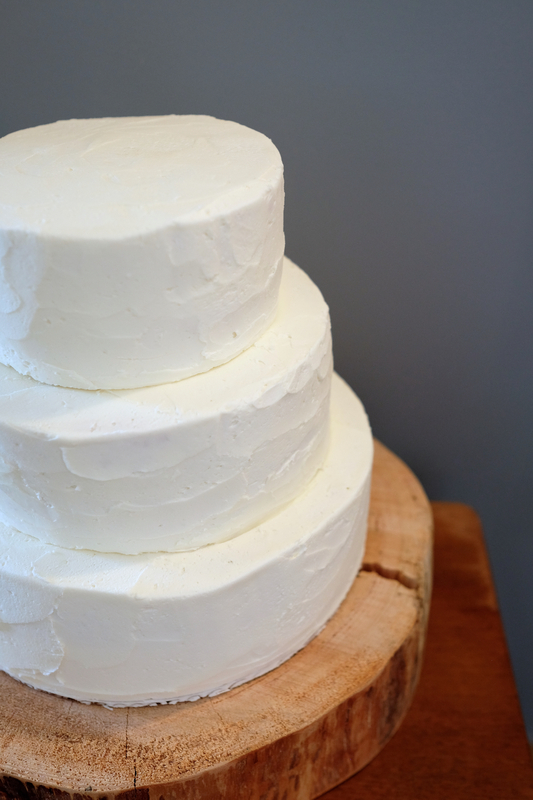 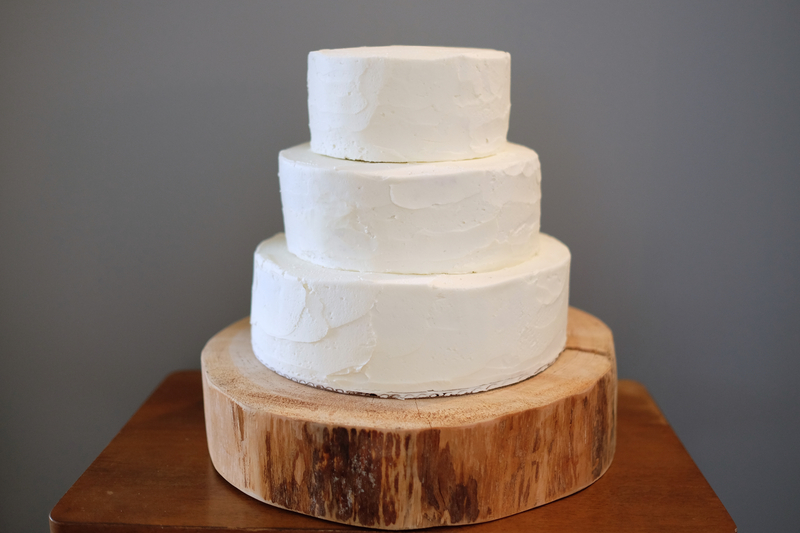 Lucy & Ian’s three tiered round Wedding cake. 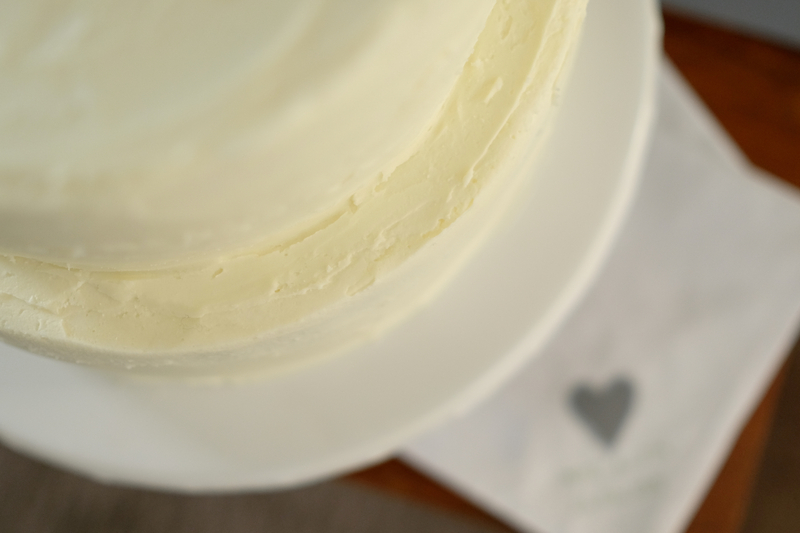 Hundreds and thousand vanilla sponge, pink lemon sponge and yellow coconut sponge with lemon buttercream icing. 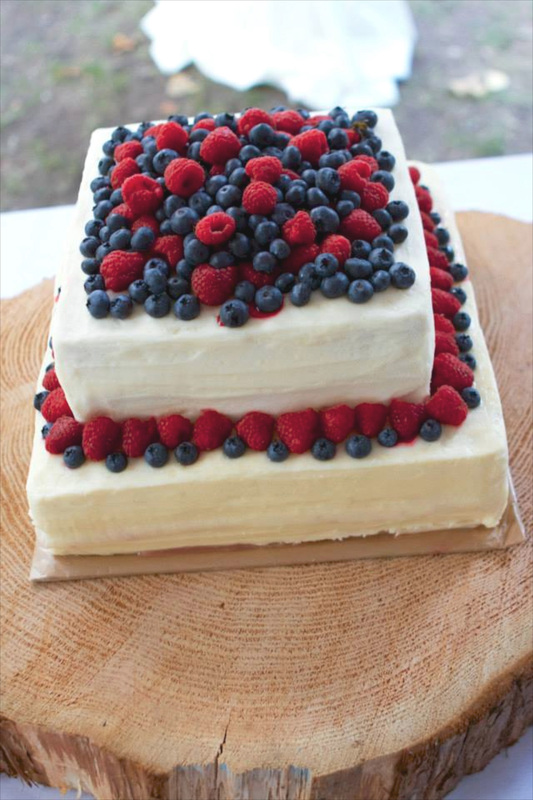 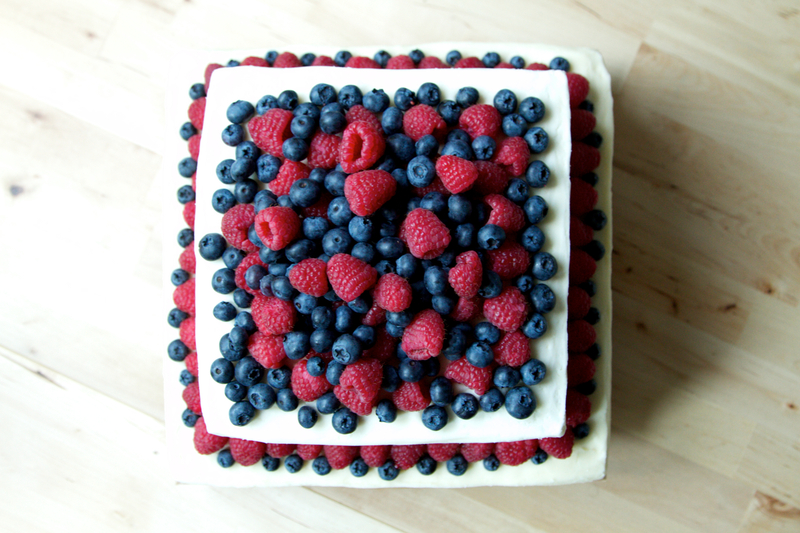 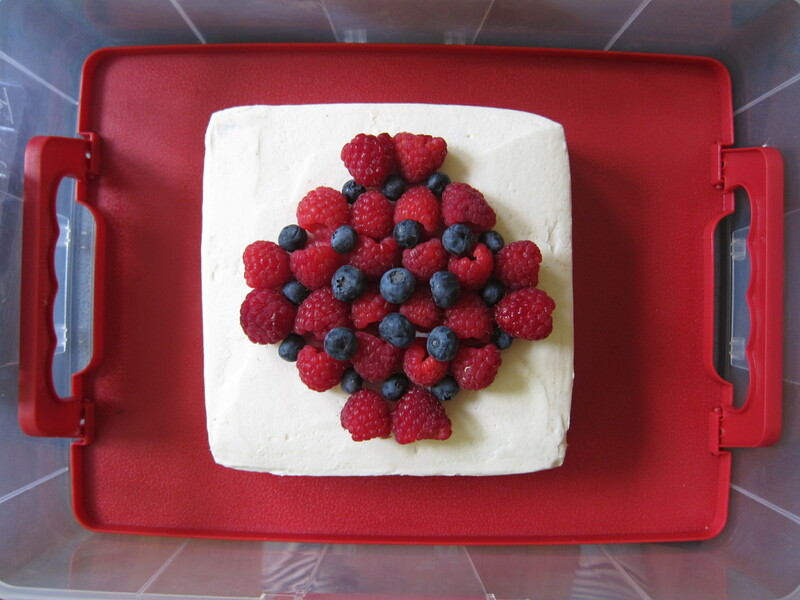 Vanilla sponge with raspberry jam in the middle, buttercream icing and raspberries and blueberries. 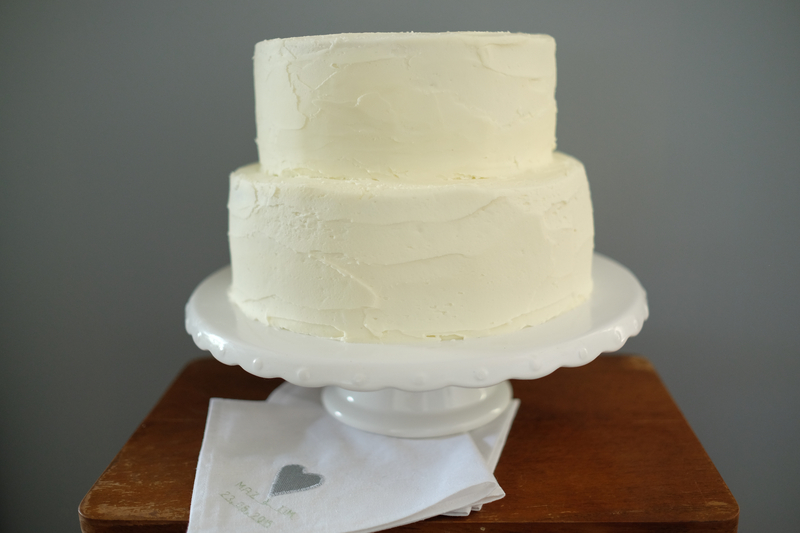 Chocolate cake with chocolate buttercream icing and vanilla cake with lemon buttercream icing.